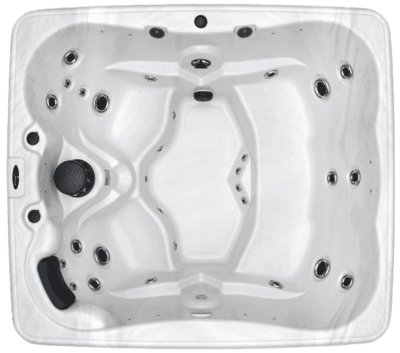 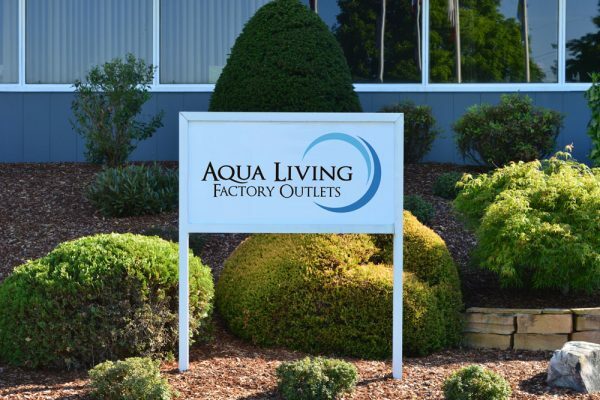 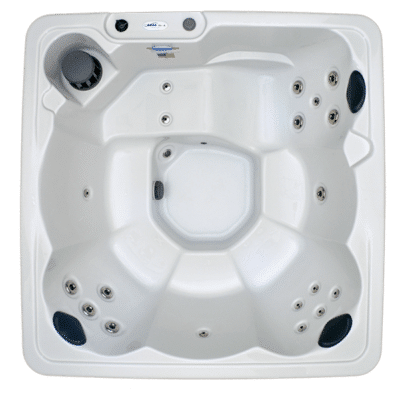 If you’re in the Memphis, Tennessee area and are looking to purchase a spa, sauna, bath or tanning bed, stop by Aqua Living’s Millington, Tennessee outlet, conveniently located just 25 minutes from Memphis. Hours: We’re open by appointment only. 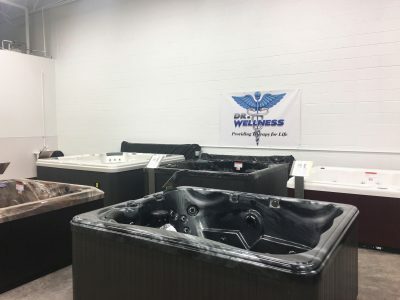 You can make an appointment Monday through Friday from 9 a.m. to 11 a.m., Friday from 10 a.m. to 5 p.m. and Saturday from 10 a.m. to 4 p.m.
Fifty-nine black and chrome jets positioned to massage the neck, shoulders, calves and feet. 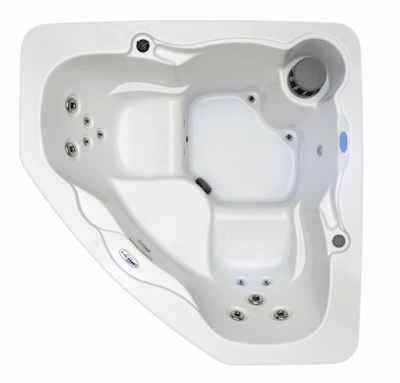 Full foam insulation to help maintain your ideal temperature. 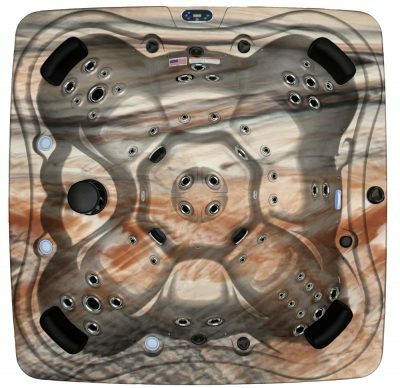 Synthetic cabinet in the color of your choice. 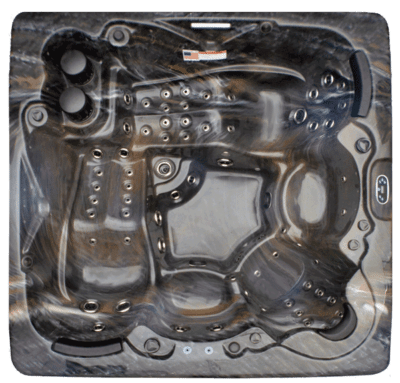 And, since this spa comfortably seats up to six people, it’s perfect for enjoying with friends and family. 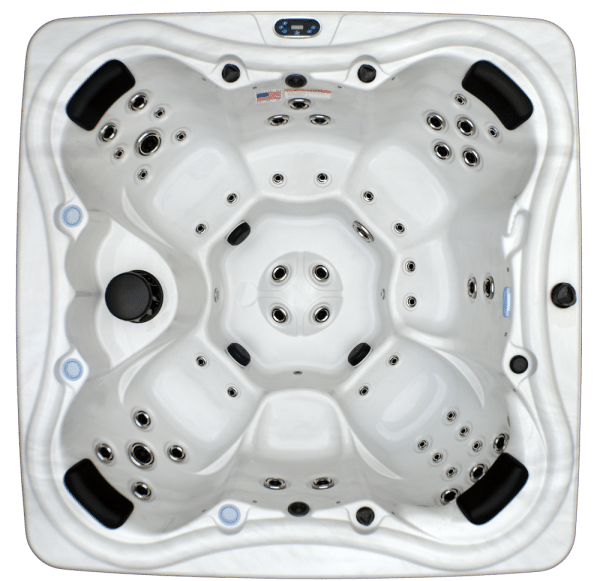 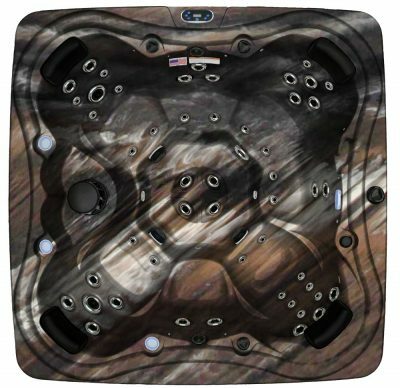 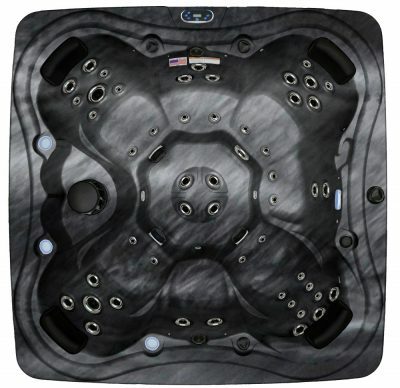 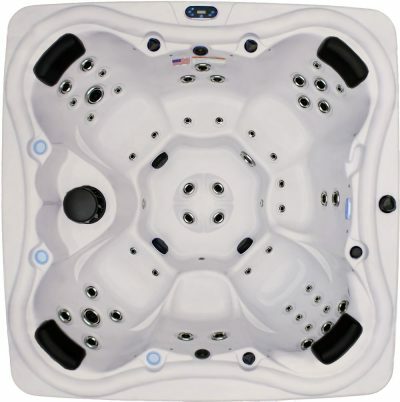 You can buy the Dr. Wellness G-7 Tranquility Spa from Aqua Living for a price so low, we can’t reveal it online. 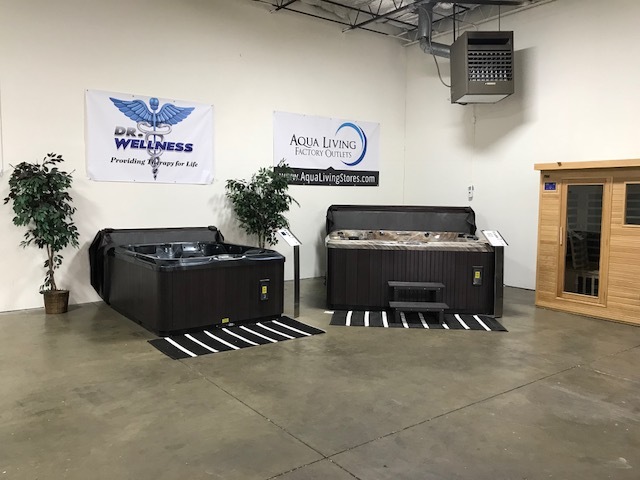 Please call the number listed above for additional pricing information. 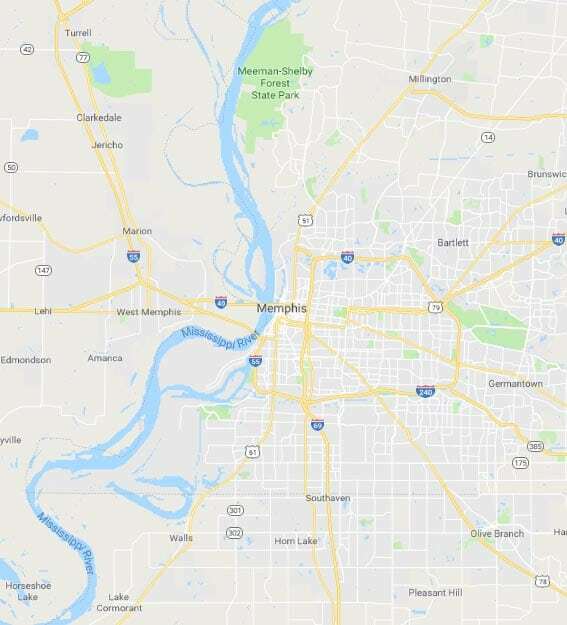 First founded in 1819, Memphis was originally a trade and transportation center and agricultural center. 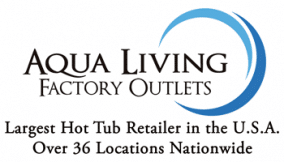 Today, Memphis is still a prominent trade and transportation hub, as well as the home to several major corporations. 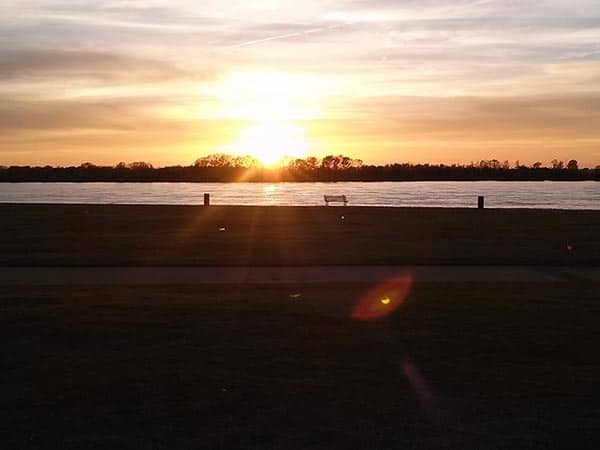 In Memphis, visitors and residents alike enjoy an array of activities, such as beer tasting, listening to live music and sightseeing. 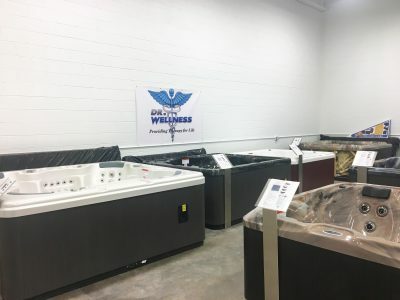 After a day of strolling through the Dixon Gallery and Gardens, taking a tour at Graceland visiting the Memphis Rock ‘n’ Soul Museum, our Memphis customers love to unwind with a soak in one of our luxurious hot tubs.